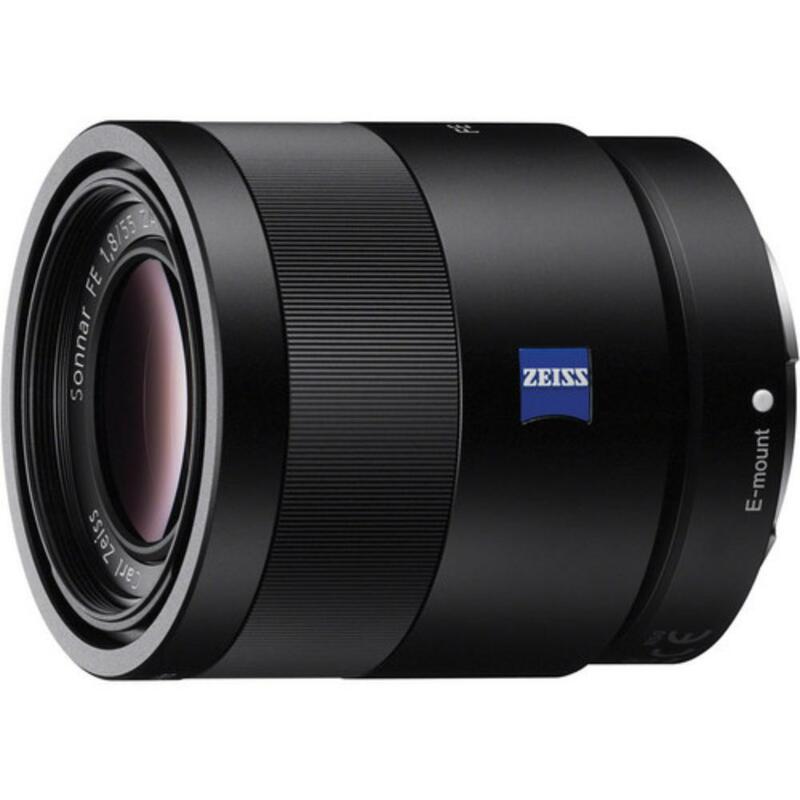 The Sony Sonnar T* FE 55mm f/1.8 ZA Lens sports a Carl Zeiss T* anti-reflective coating for superior contrast and color fidelity as well as a fast f/1.8 aperture for ease of use in low-light situations and for producing pleasing shallow depth-of-field images. It is dust and moisture resistant, making this a good choice for shooting in unpredictable conditions. 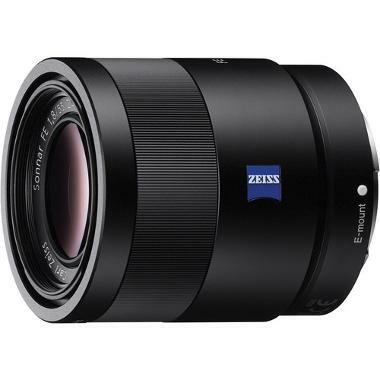 The 55mm length is ideal for portrait shooting.